If you’re not currently performing, you may find rehearsal time being used for performing instead of practice. I used to do that as a kid when practicing piano. So badly did I want just to play, that I found it difficult to concentrate on the detail work. Of course, that method never paid off. I continued practicing mistakes and poor habits, until I forced myself to realize the difference between practice and performance time, and how to use it accordingly. It is not unusual to be uncertain about how to improve the individual and overall vocals of a band or chorus. I’ve witnessed some volatile arguments break out amongst singers over who sang which wrong note or other problems with the backing vocal parts. As a team of musicians putting your trust in each other, you want more than just your music to harmonize. 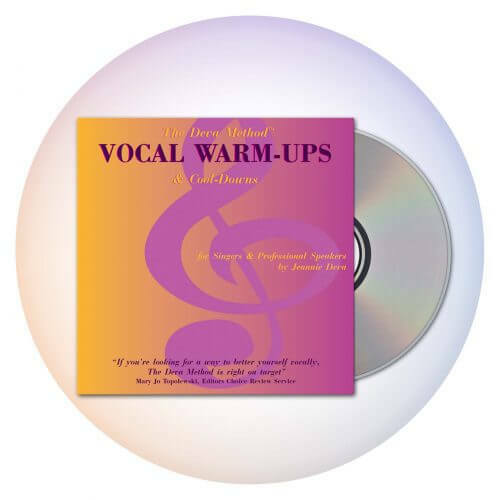 Agreements about how to conduct rehearsals and practice the vocal parts have a lot to do with how smoothly you all work together, how far you progress together and how long you stay together. 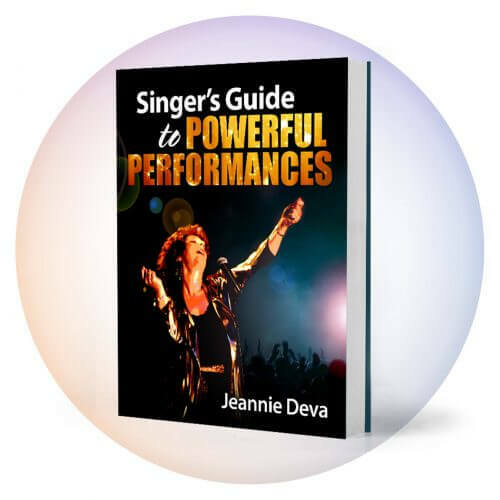 Here are some things you can do to effectively enhance your vocal blends, rehearsals, and group relations. Trying to practice everything at once, as you may already know, is confusing and results in slower progress. The time to put everything together, including full band and any possible choreography, is during performance preparation rehearsals (like dress rehearsals for theatrical productions). Schedule separate rehearsals for the singers only. Get someone who is not singing to play guitar or keyboard for this rehearsal or pre-record the instrumental group playing the songs without vocals and use this tape. During a vocals only rehearsal, it is important for all the singers to be free from playing any instruments. Any music used should be relatively low in volume so you can concentrate on listening to each other’s voices. Illusions of how you imagine you sound may be shattered, but it is much easier to be objective after listening to a recording of yourselves. In this way, you can focus in on exactly what needs to be addressed. If your recording equipment is not of excellent quality, you’ll need to keep in mind that the recording won’t sound exactly like you. However, generally you will still be able to hear if anyone is off pitch or otherwise blending poorly. Sometimes it’s difficult to hear where the mistakes are being made in the back-ups. In order to spot which singers need to improve their tone and blend, it can be very helpful to raise the microphone volume of one singer at a time while recording a song. Re-record the song (saving the earlier recording) until you have copies with each singer’s microphone volume boosted. If needed, you can listen to each recording to identify which backing parts are off from the rest. Singing through your material in a way that heightens your sensitivity to tonality and harmonies is very important. Similarly important are using methods to expand your vocal facility as individuals and as a group. To achieve unity within the backing vocals, a sensitivity and awareness of each others voices must be developed. Spending time on this in your vocal rehearsals will help you to carry it into your songs when you add the rest of the instruments. 1) Pick a basic chord that is in an easy range for all of you. Assign a different pitch of the chord to each singer or section if it is a choir. Have each sing their note using an Ah and hold the note for 4 beats. You can also use other vowels; Ooo is also a usual back-up sound. Sing this chord over and over. Work on everyone beginning and ending at exactly the same time. Trying to blend by listening to all the other voices at once can be overwhelming and throw you off. Blend your voice to the part closest in pitch to your own, or to the melody line. As well, apply any relevant tips previously covered in Vocal Harmonies P-1. 2) Now change parts. Get to know the sound combinations with each of you singing each of the parts. 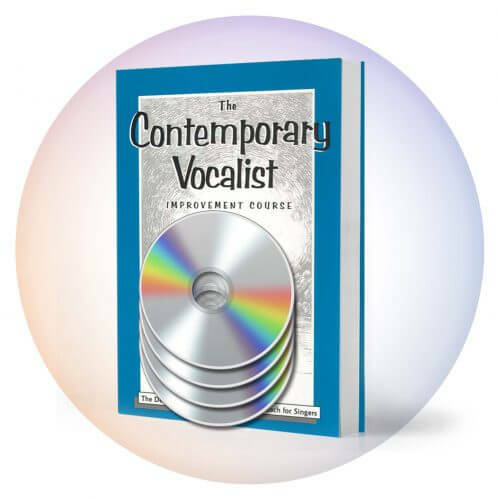 Notice any changes of overall quality and any combinations you like better than others as chord notes are sung by different members of your group. 3) Have the voice on the top harmony part be a bit breathier than the other voices, as suggested in my vocal tips of last month, and decide if this supports the overall sound you’re looking for. 4) As you become proficient with these exercises, use actual words instead of open vowels. Choose key words used in any of your own material. Also use the following words: You, Try, Please, Soon, Why, Stay, Oh. Hold each word on pitch for 4 beats. While doing so, ensure you are holding out the vowel rather than closing your mouth on the consonant(s). The ending consonant(s) should occur after the 4 beats, not during. Note that the sound of the vowel you are sustaining may have a different pronunciation than how it’s spelled. For example, why, and try are held on an Ah. You and soon are sustained on a U like the pronunciation of “could.” Long is on an “Aw” sound and Stay is sustained on an Eh sound. Correct use of these “Shadow Vowels” should help to open the quality of your sound, relax your throat and assist your group vocal blend. However, the most important aspect to blend is that you all agree on the same vowel sound and sing the same pronunciation together. Is it practice time yet? Wishing you fun and success!